The Trustees of Sheringham Museum and Music at The Mo are delighted to welcome Martin, in what promises to be a very special evening. "There is no doubt that after 45 years as a professional musician Martin is, right now, better than ever. Widely acknowledged as one of the finest acoustic and slide guitar players in the world�. 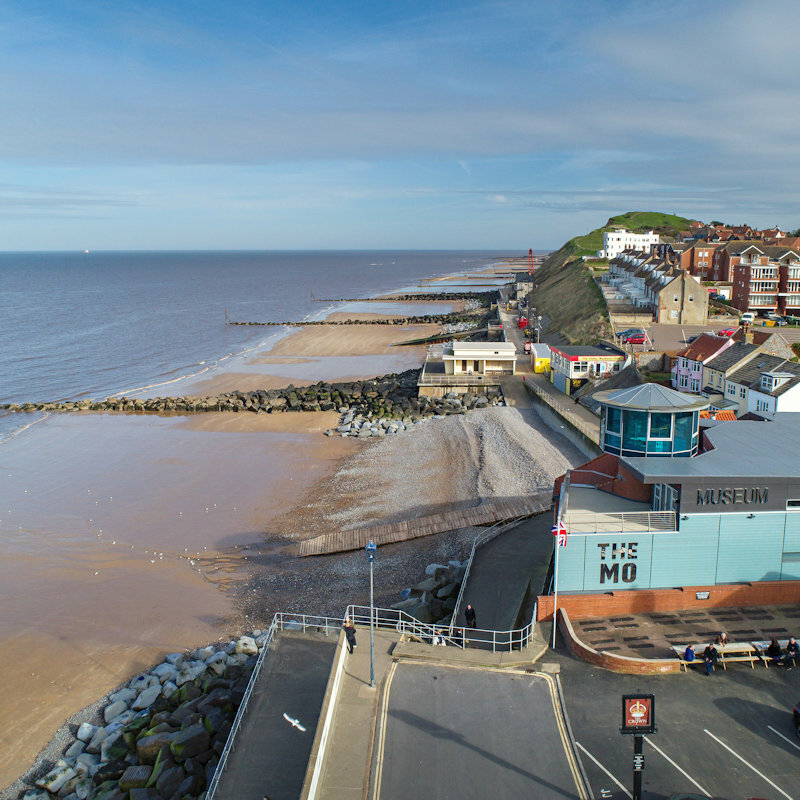 Sheringham Museum at The Mo is located right on the seafront overlooking East Beach. We are an Independant Registered Charity and the museum contains collections reflecting the towns former fishing, maritime and social history. We also stage a range of exhibitions and a wide variety of other activities to benefit our seaside community. 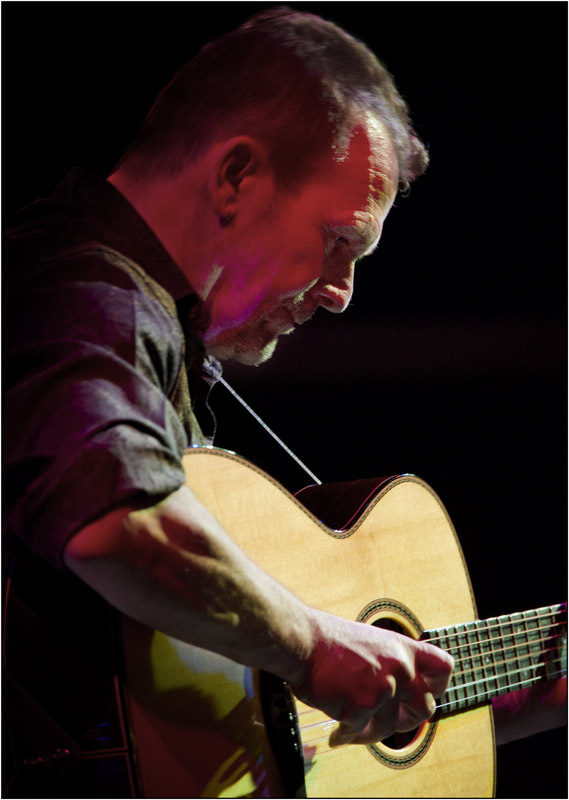 Music at The Mo - Evening with Martin Simpson - The Trustees of Sheringham Museum and Music at The Mo are delighted to welcome Martin, in what promises to be a very special evening.